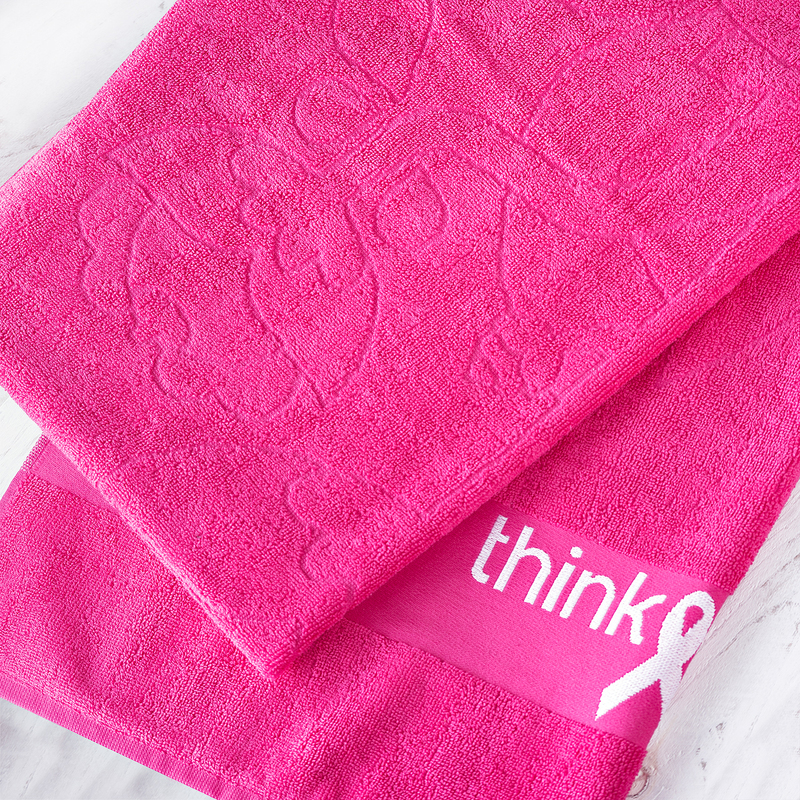 Delicious Belgian confections are sure to make her "me-time" sweeter. 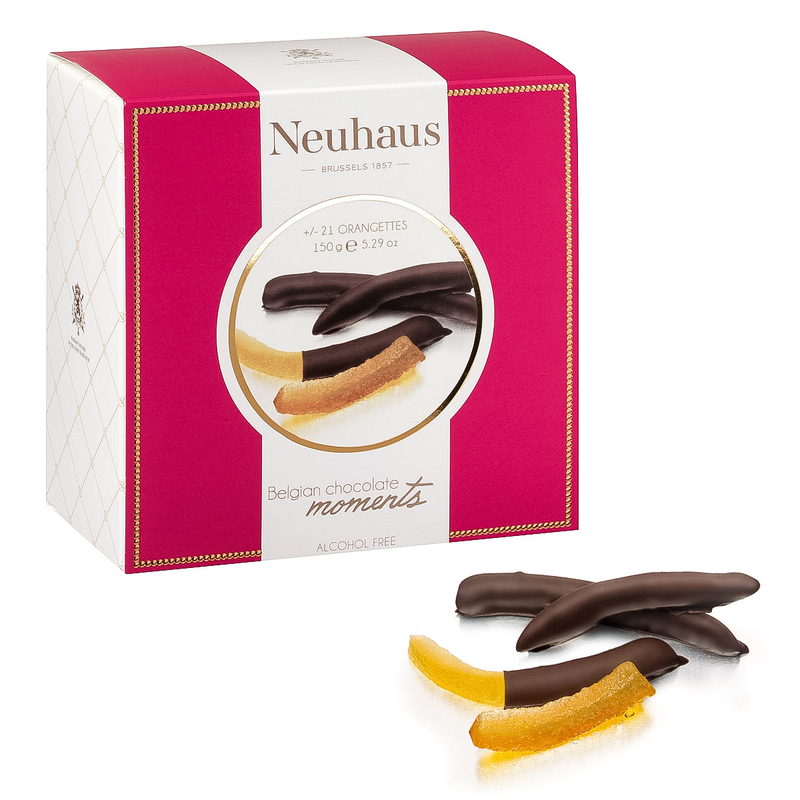 She will savor the Neuhaus Belgian Chocolate Moments Orangettes: candied orange zest coated with intense dark chocolate, truly a match made in heaven. 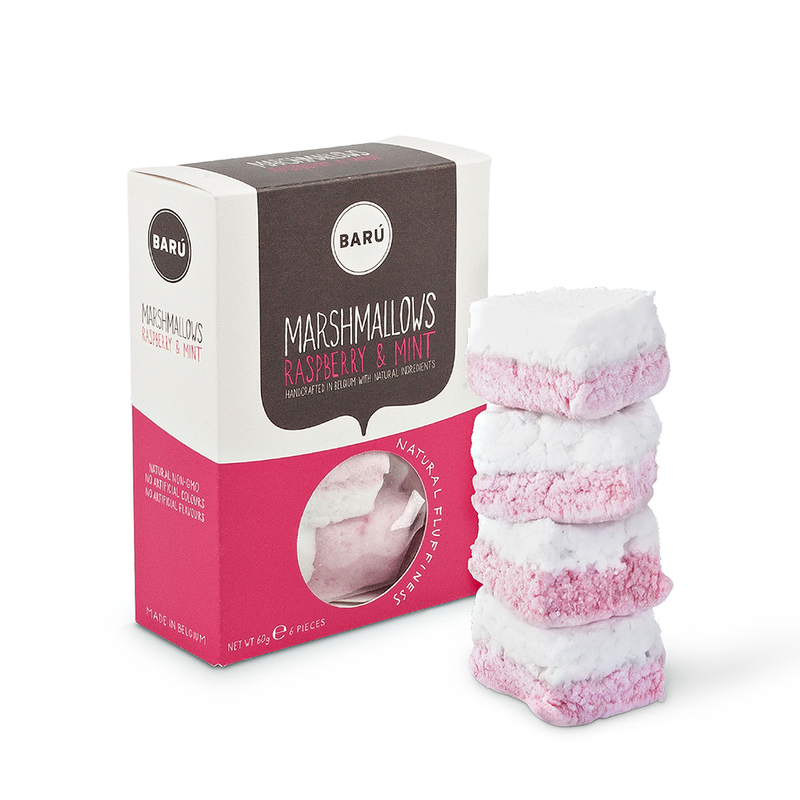 The gift also includes Barú's gourmet marshmallows in delectable Raspberry & Mint.